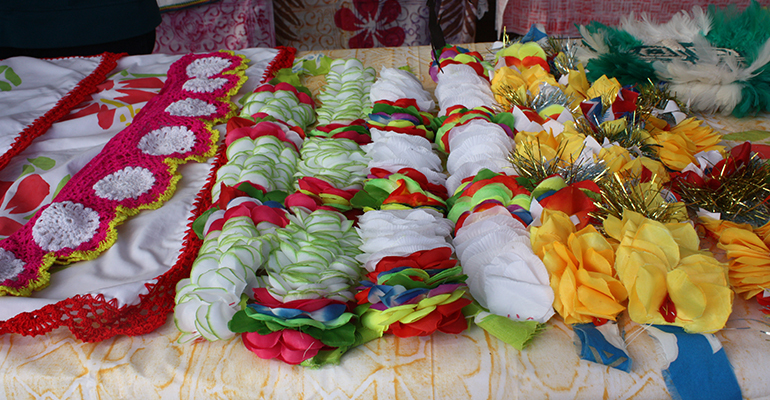 A hugely popular day of sharing and camaraderie for the Pacifica Mamas and the community. The Pacifica Mamas’ gather together every Wednesday to practice their skills, learn from each other, and share with the community in a relaxing atmosphere. Come along and join in. 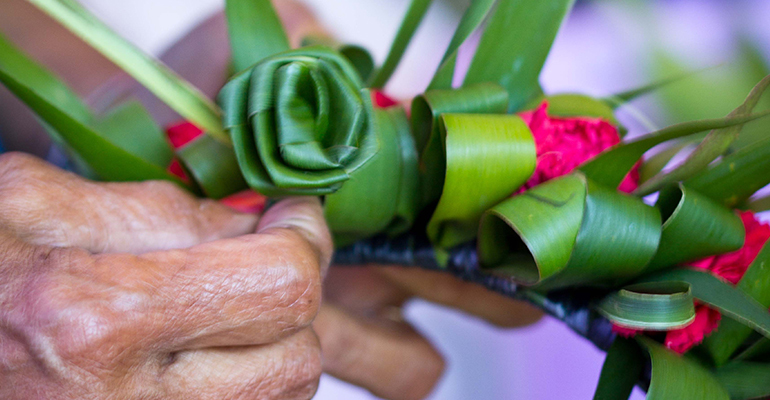 The Taumatua of Tuvalu community comes together weekly at the Pacifica Arts Centre to share, revive and preserve their culture and arts. They have been instrumental in the teaching and maintenance of the Tuvaluan language in New Zealand. Open to the Tuvaluan community. 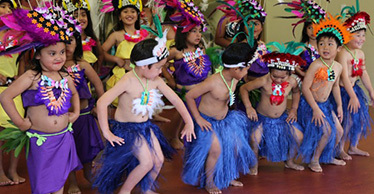 Local youth (aged 3-15) come together to learn traditional and contemporary Cook Islands dance, song, drums, and craft under the tuition of cultural experts at the Pacifica Arts Centre every Friday afternoon. A great gathering filled with drumming and dance. 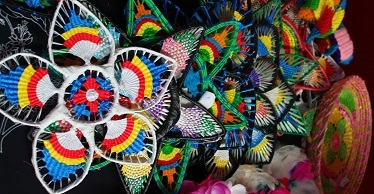 Fafine Niutao i Aotearoa is a collective of Tuvalu women from Niutao Island song while they work together producing Kolose: Tuvaluan crochet – Fafetu Tuvalu (Tuvaluan woven stars).